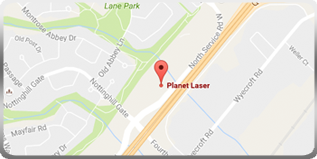 Planet Laser offers a dynamic mix of the latest arcade and redemption games as an added attraction to compliment your Laser Tag experience. Such physical and interactive games are selected to push you and your friends to the very limits of fun. Our redemption games award points in the form of tickets that you can put towards toys and prizes for the whole family.